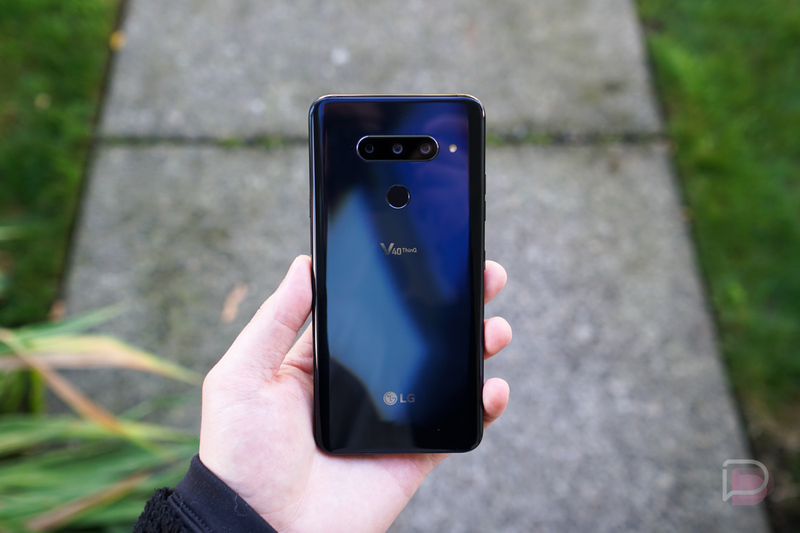 Our unlocked V40 from LG is getting another update, aimed again at the five cameras found on the device. This update follows a camera update this phone received earlier this week. So, yeah, if you’re getting a V40, expect a pretty darn good camera experience.